Do you have a lot of un-finished series/trilogies? This is where this read-a-thon comes into play. 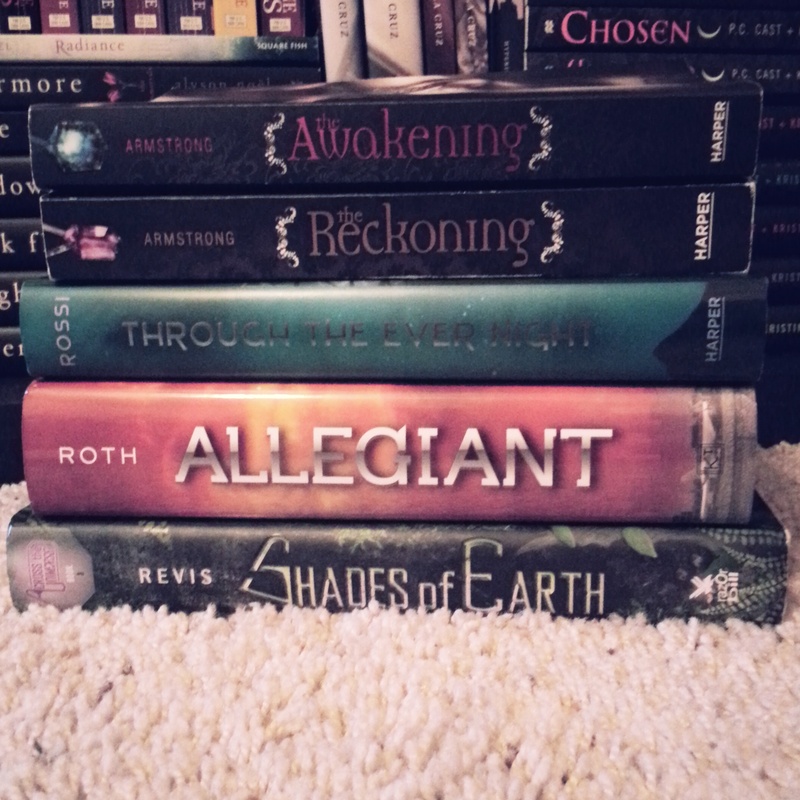 The purpose of this read-a-thon is to finish as many series/trilogies you can within that week. 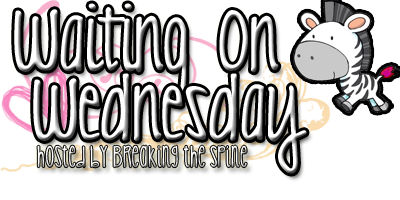 I am also hosting challenges throughout the week to make it a little more fun and interesting. Some will take place on Instagram and some will take place on Twitter, so if you have one/both, please make sure you follow me for them! So what is my TBR for this? This is tentative. I may change it. I received a copy in exchange for an honest review from the publisher. It does not affect my opinion of the book or the content of my review. Dating the same boy for 3 years and transferring to a college where her boyfriend and best friend lives, this is her safe place. These are who she’s comfortable with. Ella loves to sing jazz music, she grew up listening to it with her parents. She was named after Ella Flitzgerald. She has no idea what she wants to do with her life, but she knows that she will do whatever it is with her boyfriend, David. He’s going into law school and already has his entire life. One day Ella goes to take a shower and starts singing to herself. Little did she know that some swoon-worthy male would start singing along with her. On top of it, jazz music! But, wait, she has a boyfriend. She can’t be doing that. David’s best friend, Cole is definitely something to look at. She can’t help but look at him. They both get each other and they both understand what they both want in life. But, there’s still David, that can’t do that to him! I LOVED this book! Had I not had to sleep and get up early the next day, I would have read this all night until I finished! I finished it the day after and wanting more. I absolutely adored Ella and Cole’s relationship! Melissa Pearl can definitely provide swoon-worthy men and I’m most definitely adding Cole to this list! I loved the jazz aspect that was added and the author adding flashbacks. I very easily connected with both characters, as this is told in dual perspective from Ella and Cole’s point of view. I also really loved Ella’s relationship with Morgan and Jody. I absolutely adored those girls’ friendship and how hilarious it was seeing how they interacted with each other. Definitely friends-well best friends- I would want as my own! My only issue was the ending, it was very rushed in my opinion. I loved the ending, don’t get me wrong. I’m pretty sure I was jumping up and down, honestly. But, it was very rushed. 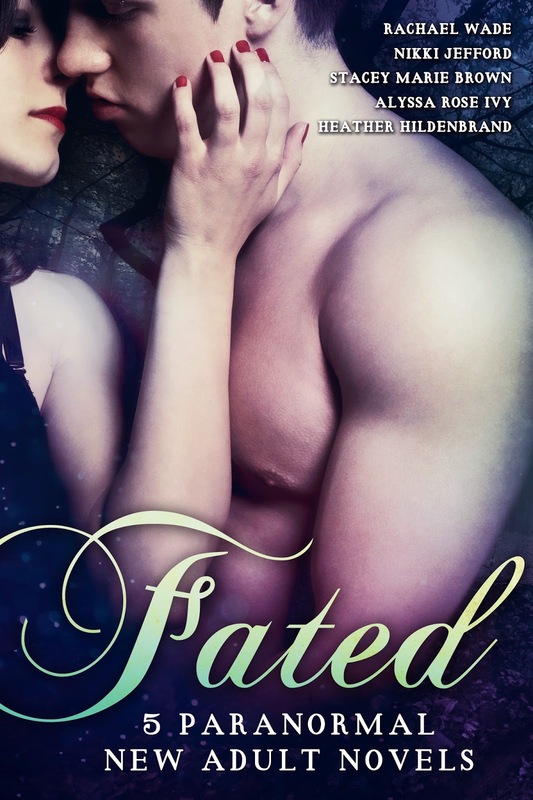 fantasies about sacrifice, second chances, destiny and love against all odds. for a FREE Fated Bonus Bundle. 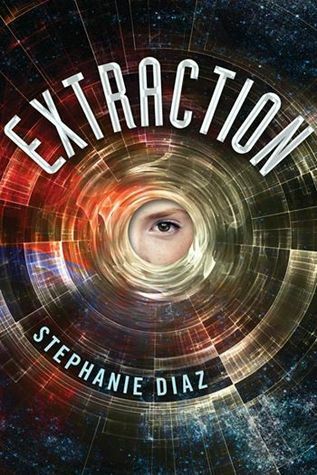 With intense action scenes and a cast of unforgettable characters,Extraction is a page-turning, gripping read, sure to entertain lovers ofHunger Games and Ender’s Game and leave them breathless for more. If something is comparable to Hunger Games, I’m all in. That’s one of my all time favorite trilogies and will definitely be picking this up. Dystopian is one of my favorite genres. I love the name of the main character!!! CANNOT wait for this book! Hopefully I enjoy it! 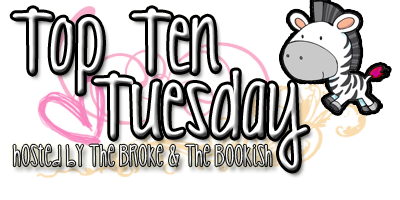 This week’s theme is ‘Top Ten Favorite Movies or TV Shows! (can break it down to top ten favorite romance movies or comedy shows etc. etc.)’. 1. 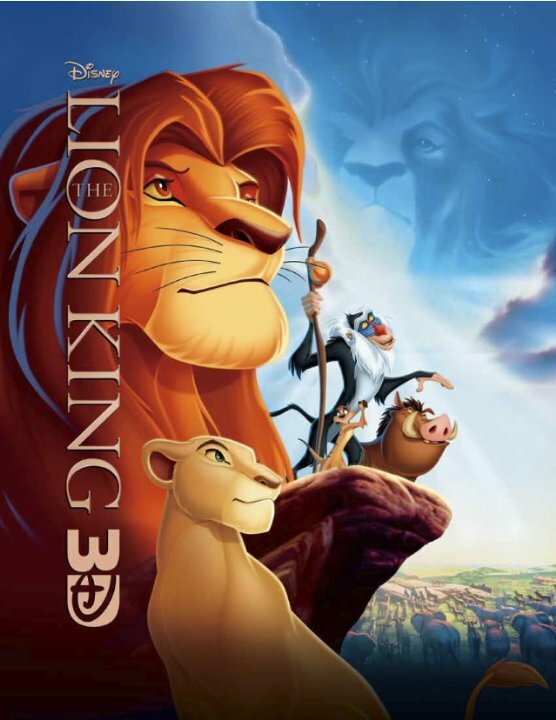 The Lion King: This is forever my all time favorite movie. I absolutely love this movie to pieces! I cry pretty much every time or get really teary eyed. I just adore this movie and it’s so so good!!!! 2. Frozen: I went and saw this is theaters with my sister and completely lost it at the end of the movie. I CANNOT get over how much I adored this movie! I love that Disney has all these important messages and this one definitely speaks to me! Love doesn’t just exist with a boy or a significant other, it can be family. 3. 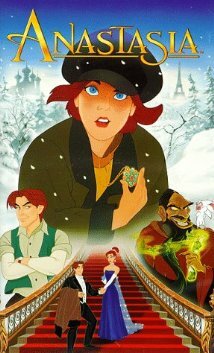 Anastasia: I LOVED this movie when I was growing up! I remember going to a MASSIVE toy store and getting the dog that is in this movie (I can’t remember the name of the dog). Even though this movie freaked the CRAP out of me but MAN did I LOVE this movie! My favorite scene is the one where Ana steps into the house again and has all the people dancing around here and they are floating down. I LOVE LOVE LOVE this movie to pieces!!! 4. 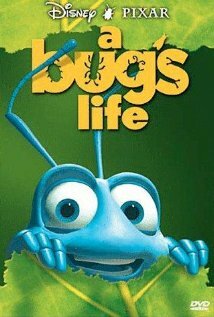 A Bug’s Life: This movie is so cute and so funny! I HATE bugs with a burning passion but his movie makes me want to love bugs. But that probably will never happen. If I had to pick a favorite bug from the movie either the caterpillar or Dot. 5. 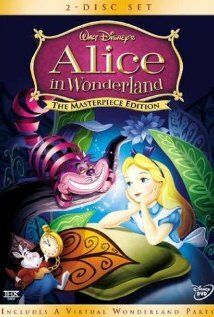 Alice in Wonderland: I love this movie! It is so strange but so interesting! 6. Cinderella: THIS MOVIE IS SO SO SO CUTE! I LOVE it so much! I wish I could add all the Disney princess movies to this list, but I’m a sucker for animated movies so I have a lot of favorites. If I had to pick a favorite princess, Cinderella is definitely it! 7. Hercules: I LOVE GREEK MYTHOLOGY. ENOUGH SAID. 8. 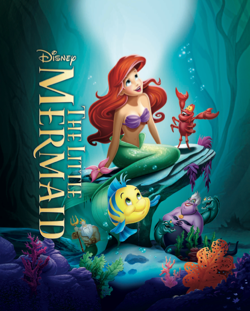 The Little Mermaid: This movie is so cute! I love it so much! Ariel is definitely another favorite princess of mine! 9. 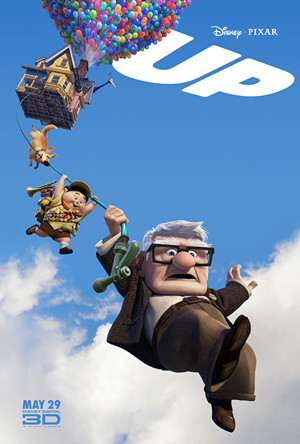 Up: THIS MOVIE IS SO SO GOOD! I went to the theaters and saw it with my best friend. We were about 13 years old I think when this came out. When Doug came and talked about seeing a squirrel, we both copied it and busted out laughing. Everyone in the theater was looking at us like we have lost our heads. 10. 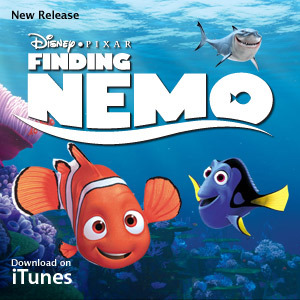 Finding Nemo: I pretty much know every word to this movie. This is definitely an all time favorite movie over any type of movie. I can watch this movie a hundred times and NEVER get sick of it. Maybe that’s the same for any animated movie really, but I seriously can. I adore this movie and CANNOT wait for Finding Dory!! !